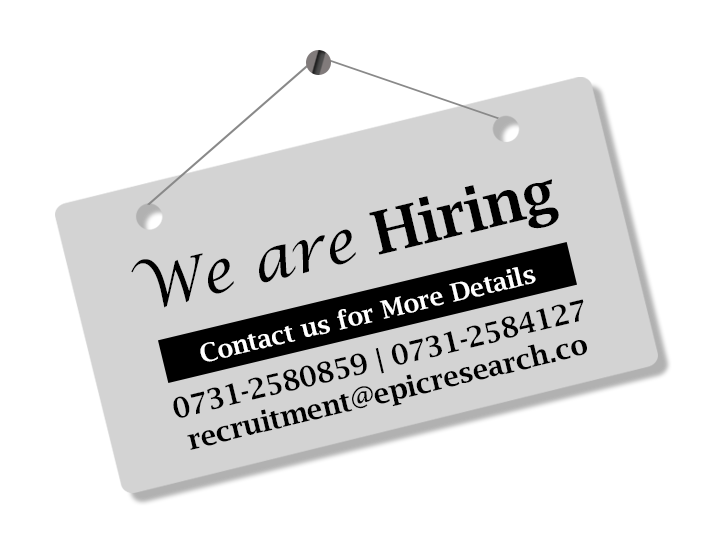 We at Epic Research one of the best India's Leading and fatest growing financial advisory firm constantly work on providing best trading and investment solutions to traders in Indian commodity market. In Commodity tips package we provide MCX (Multi Commodity Exchange), NCDEX . Our main focus area is to manage the risk-reward ratio for the client and also generate good returns managing their risk and also to safeguard their invested capital from adverse market movements by providing proper stop loss. We provide traders with accurate levels to trade in MCX. We provide intraday buy sell recommendations for traders to generate maximum returns from the volatility in the market. The movement in MCX is dependent on international market COMEX which decides the trend in MCX also dollar index and Rupee contracts have bearing on movement in MCX. So we have our research analyst who studies COMEX market, then we have analyst who dedicatedly work on predicting dollar index and the third team only focuses on rupee movement and based on all the research work done by these team, the fourth team generates technical levels for trading. This rigorous process of analysis makes our recommendation stand out from others and our clients are able generate good returns in intraday trading. For trading in commodity major exchange in Indian market is Multi Commodity Exchange of India Ltd (MCX). In MCX trading the products are divided into three segments i.e. Precious Metals which includes gold and silver, Base Metals which includes Zinc, Lead, Aluminum, Copper, Nickel and Energy which includes Crude oil and Natural Gas, other than these their are also various other products but in India major trades are done in products in these segments only. Precious Metals (Gold & Silver) Pack : This service package is specially designed for those traders who want to trade in precious metals like, Gold and Silver. This service package is best for commodity traders because of prevailing volatility in prices coupled by Epic accurate tips converts into huge profits in intraday for them. Base Metal & Energy Pack : Base Metal & Energy service package is designed for traders, who trade in commodities other than precious metals. Base and Energy commodities are less volatile as compared to precious metals (Gold and Silver) and also the margin requirement is less, so traders who want to earn maximum out of base metals and energy price movement use this pack for generating maximum returns. Base Metal + Energy + Precious Metal (BEP) : This package is designed for traders, who do not want to miss price movement in any commodity trading and have exposure in all the commodities traded in Multi Commodity Exchange. The Indian traders enrolled in this pack gets maximum benefits in terms of number of calls provided in intraday trading and also the return potential is maximum with our accurate research. NCDEX (National Commodity & Derivatives Exchange) service package is designed for traders, who trade in agricultural commodities like Jeera, Soyabean, Castorseed, Chana, Turmeric, Soyabean, Soyaoil, Cardamom and other agri products. We also provide intraday trading recommendations to capture the movement in agri commodity, our research results is based on thorough analysis of fundamental as well as technical factors driving the Indian NCDEX market. We also provide important updates on agri commodities and also the trading tips for ncdex segment to our client. The Commodity Exchange Inc is the primary market for trading metals such as gold, silver, copper and aluminum. The COMEX trading merged with the New York Mercantile exchange in 1994 and became the division responsible for metals trading.